This has been given a number of Blu-ray releases. Each of these releases is different in various ways. 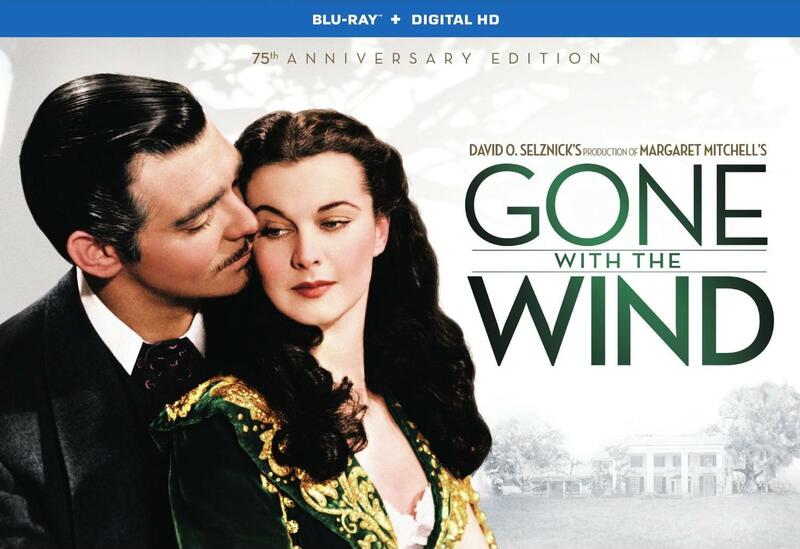 This edition contains all of the supplements that were included with the 70th Anniversary Edition (with the exception of the CD of Max Steiner’s Gone with the Wind score), along with a brand new Blu-ray disc that features two new featurettes. The memorabilia included in this set is also different than that included in the 70th Anniversary Edition. 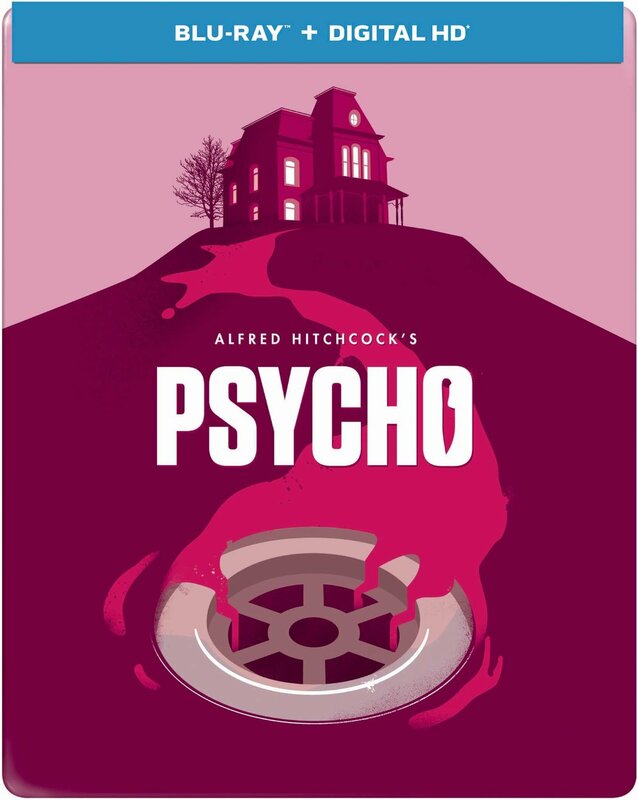 When Alfred Hitchcock arrived in Hollywood to make films with David O. Selznick in 1939, his employer was in the middle of another major production. That production would become one of the most beloved films of all time. 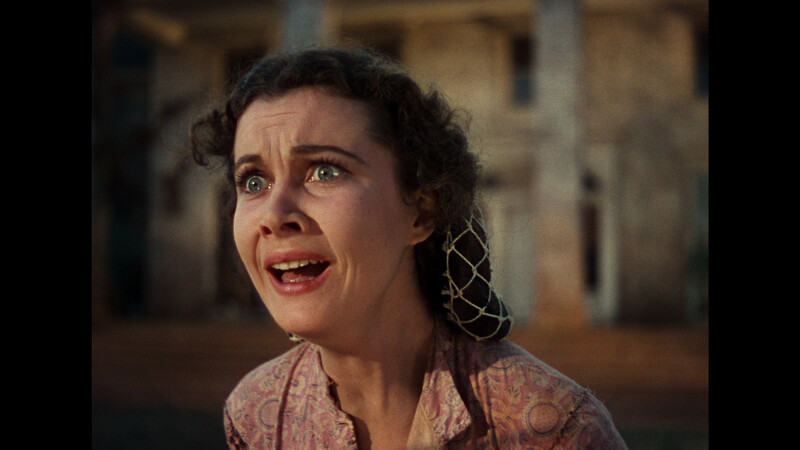 Despite evolving tastes (and heightened awareness of the troublesome sociopolitical elements in the film), Gone with the Wind remains one of the most well loved and influential films from the early studio system. The film is embedded firmly into our culture, and will likely remain there for many years to come. 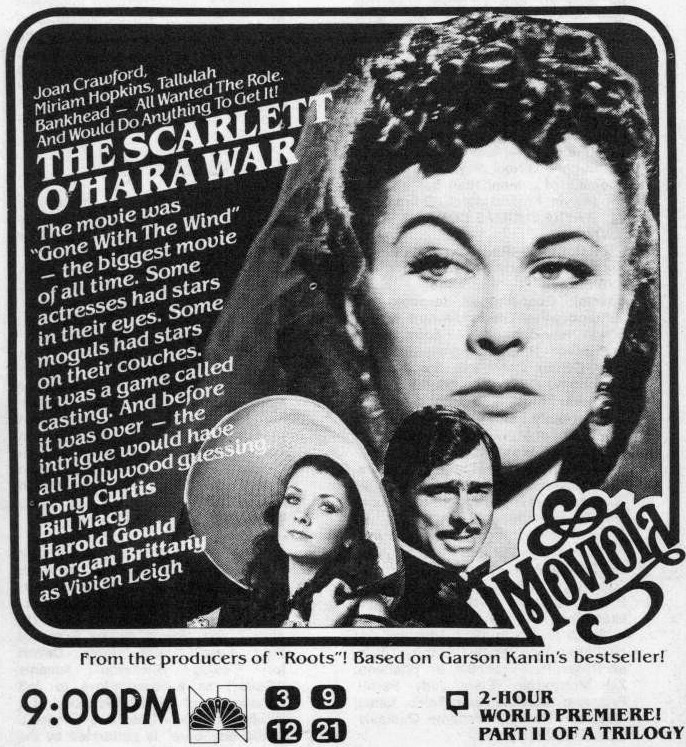 Also included is a 36-page Companion Booklet entitled Forever Scarlett: The Immortal Style of Gone with the Wind. The book features an essay written by New York fashion designer (and Project Runway finalist) Austin Scarlett, and is illustrated with beautiful photos from the film. The discs all have uniform static menus that are adorned with an attractive film related image. 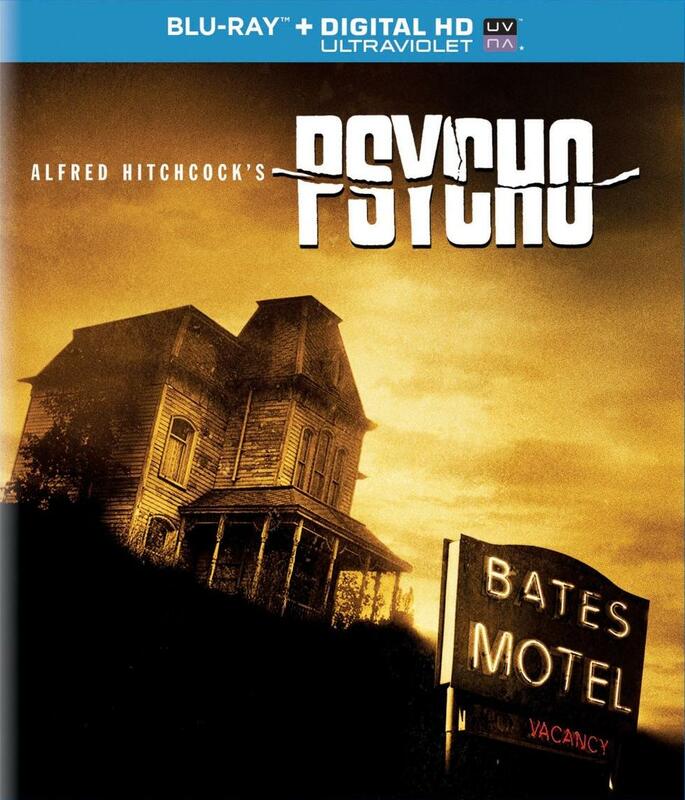 This 75th Anniversary disc offers the film’s Original Mono soundtrack, as well as a 5.1 Mix in TrueHD. This should pacify the purists while also pleasing those who prefer the more dynamic mixes of recent films. To be honest, the 5.1 mix is rather modest. It probably wouldn’t aggravate purists as much as they might initially believe. Dialogue remains in the center channels and is consistently clear and clean. Surround channels add just the right amount of subtle depth during the films more epic moments. 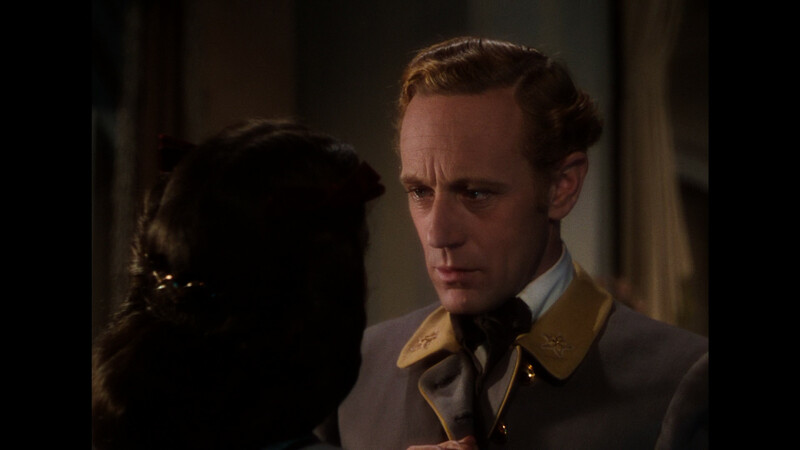 The hiss that washes over the film’s original Mono track is absent here. Better yet, the digital clean up didn’t noticeably disturb high end sounds. During moments where musical orchestration takes over, it can sound the slightest bit boxy (as it would in a mono mix). This is forgivable, because one cannot improve on the source elements. This is the best that the film has ever sounded on home video. This 75th Anniversary Edition might very well surpass the previous 70th Anniversary Edition release as far as supplementary material is concerned. In addition to the supplements included on the 70th Anniversary discs, fans are given a brand new disc of interesting extras. Thankfully, most of the supplements were reserved for the additional discs. However, fans are given a Commentary track with Rudy Behlmer that surpasses ones expectations. Behlmer gives an extremely accessible lesson to viewers about the film’s production that never becomes overly dry or scholarly. 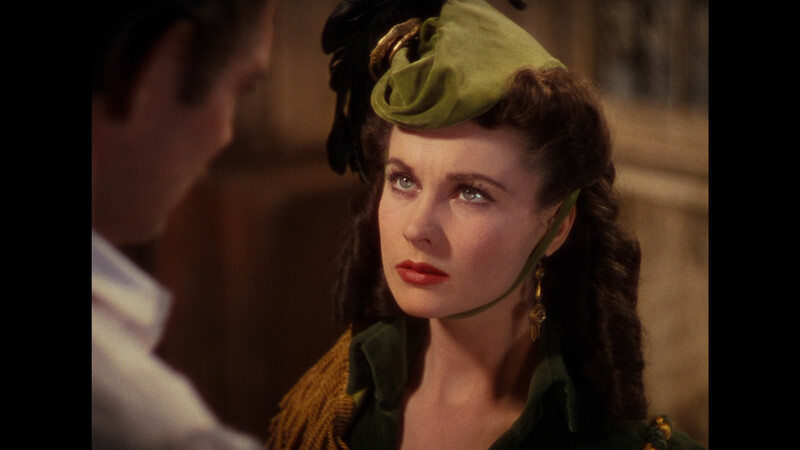 The track should also please people interested in the differences between Margaret Mitchell’s source novel and film version. One might be hesitant to sit through a commentary track for a film that is nearly four hours in length, but those brave enough to do so will be richly rewarded. Cinemaphiles have grown to expect certain things from “making of” texts. 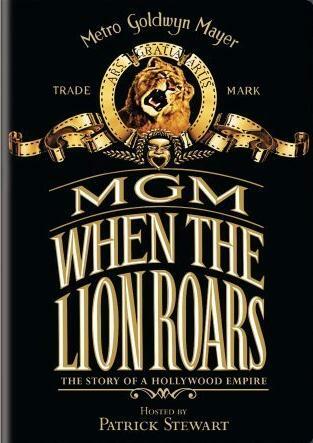 They expect the book to be a comprehensive and well researched account of a film’s production. 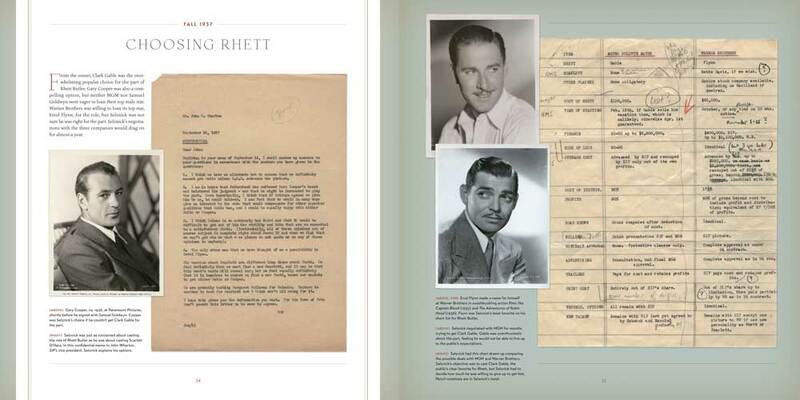 They also expect a few photos to be found hidden throughout the text of the book. If the book meets these basic criteria, the reader is usually satisfied. However, it is a rare event when a book exceeds these basic requirements. 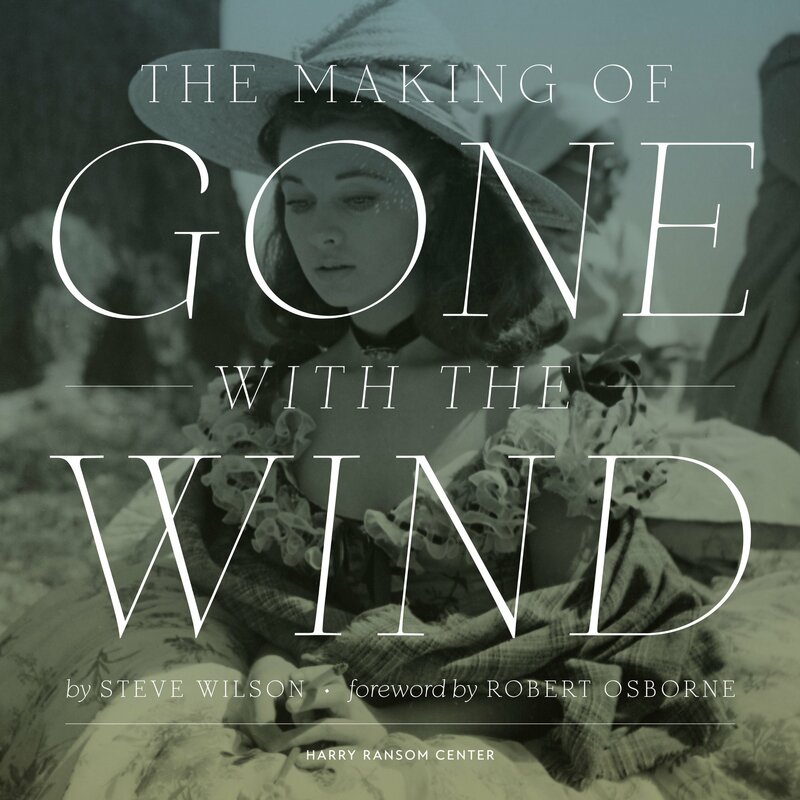 Steve Wilson’s “The Making of ‘Gone with the Wind’” is such a book. 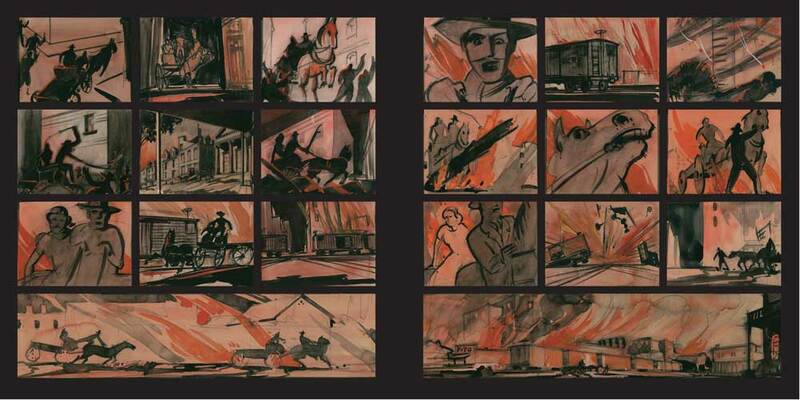 The book’s elegant visual presentation is evident from the very first page. 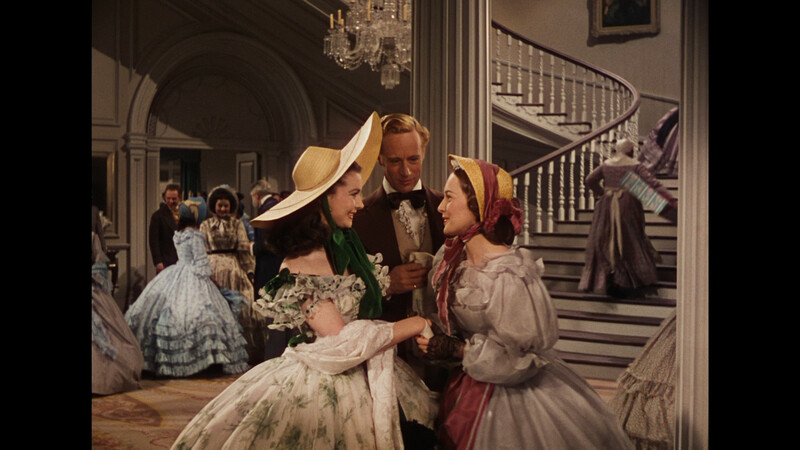 Gone With The Wind is one of the most popular movies of all time. 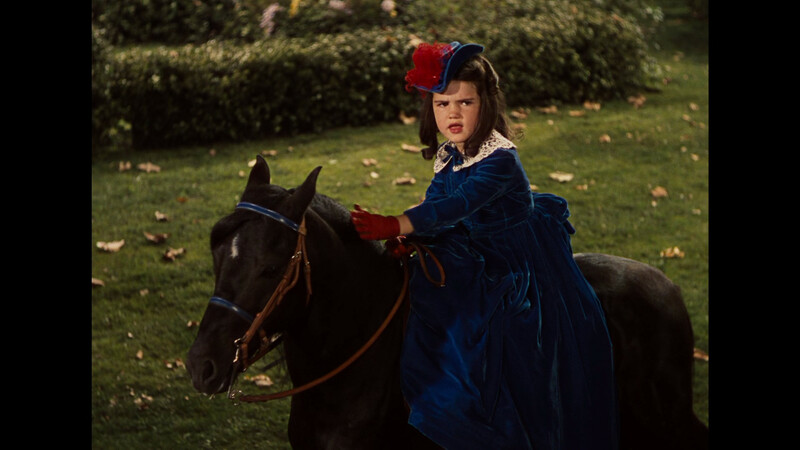 To commemorate its seventy-fifth anniversary in 2014, “The Making of ‘Gone With The Wind’” presents more than 600 items from the archives of David O. Selznick (the film’s producer) and his business partner, John Hay “Jock” Whitney. These items are housed at the Harry Ransom Center at The University of Texas at Austin. Steve Wilson is the curator of the film collection at the Harry Ransom Center. These rarely seen materials (which are also being featured in a major 2014 exhibition at the Ransom Center) offer fans and film historians alike a must-have behind-the-camera view of the production of this classic. Production drawings are only one of the items of interest that can be found in this compelling book. 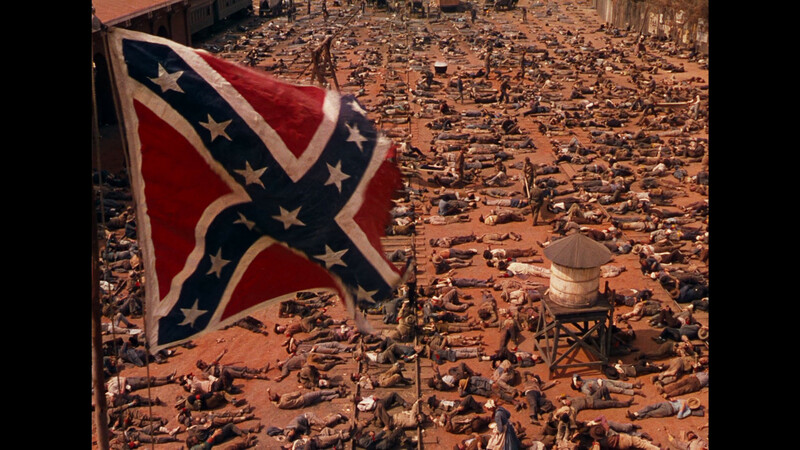 Before a single frame of film was shot, Gone With The Wind was embroiled in controversy. 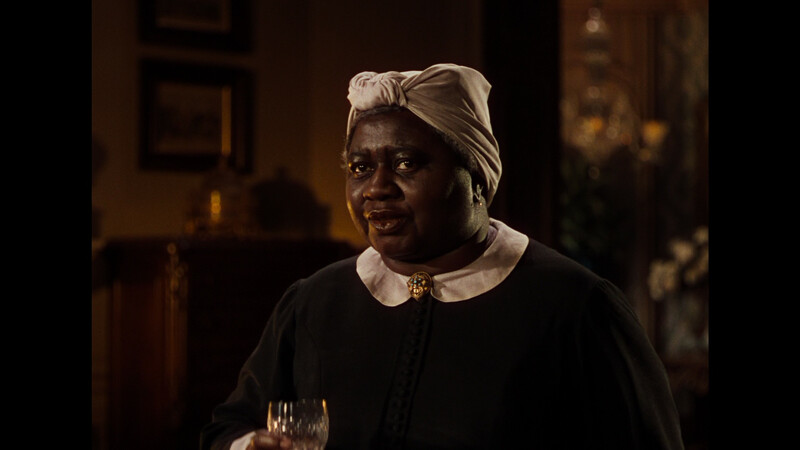 There were serious concerns about how the film would depict race and violence in the Old South during the Civil War and Reconstruction. 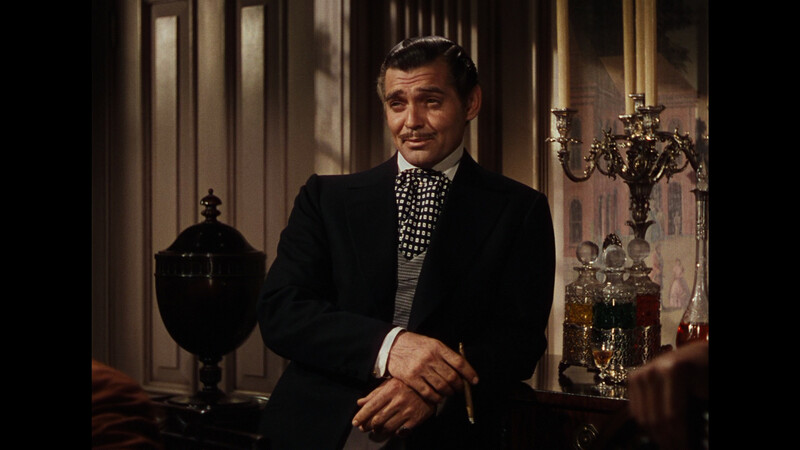 While Clark Gable was almost everyone’s choice to play Rhett Butler, there was no clear favorite for Scarlett O’Hara. 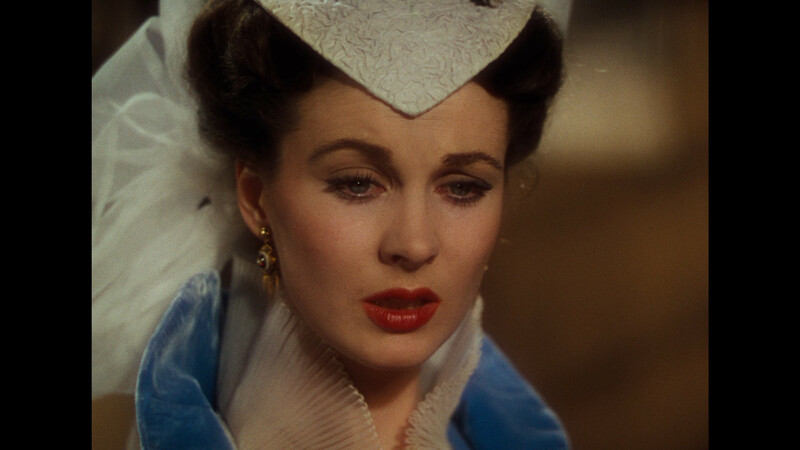 And then there was the huge challenge of turning Margaret Mitchell’s Pulitzer Prize–winning epic into a manageable screenplay and producing it at a reasonable cost. 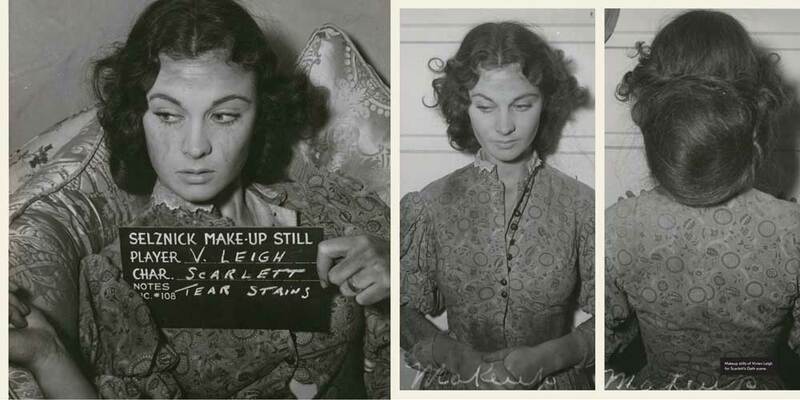 “The Making of ‘Gone with the Wind’” tells these and other surprising stories with fascinating items from the Selznick archive, including on-set photographs, storyboards, correspondence and fan mail, production records, audition footage, gowns worn by Vivien Leigh as Scarlett, and Selznick’s own notoriously detailed memos. Production documents are often shown along with the beautiful vintage photos, and they are fascinating to read. This reviewer has never come across a more perfect book about the creation of a film. Wilson’s book goes beyond an incredibly comprehensive text and manages to be visually spectacular. Many people would call it a “coffee table book,” but these books rarely provides the reader with such a wealth of information. Costume and make-up tests add to the book’s interest as well. 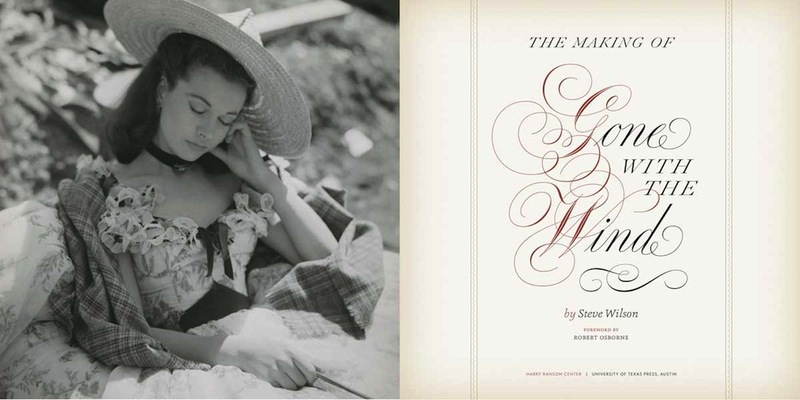 This book is essential for fans of Gone with the Wind and film historians alike. It sets a new standard for books of its kind. One can only hope that other publications rise to these standards.